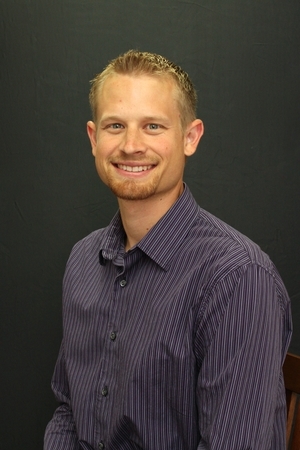 Dr. Kyle Ewert moved to St. Maries in 2012. He grew up in western Washington and has always loved the Northwest. He and his wife(Rachel) moved to Tennessee to complete their undergraduate degrees. They then moved to Loma Linda, CA to attend Dental School at Loma Linda University. In 2012 they had their first daughter Jenna. She has been the center of their lives ever since! Dr. Ewert has a love for the outdoors and has been enjoying living in St. Maries and looks forward to raising his family here.